Home News Should Apple have its own search engine? Apple is a powerful company that spans a multitude of branches, from software development, education or entertainment products. However, despite having a practical browser like Safari, it uses Google as the search engine by default . Up to here everything normal and logical. But we ask ourselves a question: What if Apple stopped depending on Google and developed its own search engine? Could you be something viable? 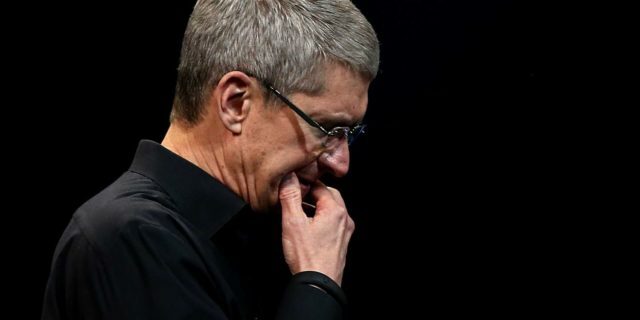 Is it among Tim Cook's projects for a future? These questions can be answered in the touchstone of the CEO of the company, privacy. 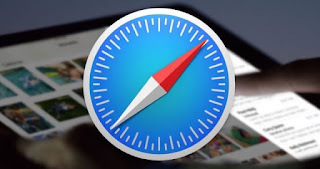 Of what there is no doubt is that Google reaches far, there is much money involved for this browser to be the default in Safari. However there is disparity in the term of privacy as Google understands how Apple does. While for Mountain View is something that is not taken into account, and in fact is better for them, in Apple privacy is seen as a necessary factor. However, in the words of Cook himself, it is recognized that ** are willing to sacrifice part of this privacy ** to ensure that they have the best search engine. "I THINK YOUR SEARCH ENGINE IS THE BEST ... WHAT WE TRY TO DO IS FIND WAYS TO HELP OUR USERS DAY BY DAY. IT'S NOT PERFECT ... BUT THERE'S A LONG WAY TO GO. " Apple is in a dual position if you want to get rid of Google as a search engine: develop your own from scratch, with the human and economic cost that would entail, or apply a strategy that is not unknown , buy the search engine DuckDuckGo . The latter does not arrive, not from where Google does it, but it has the same privacy standards that Apple wants. It does not track user information or personalize advertising based on searches. Where will the shots go now? Is the work in Cupertino worth it?